"If you are stirred by the generous acts of decent people who care about their neighbors and who go out of their way to lend a helping hand during desperate times, this is a book written for you." Much to the delight and good fortune of Arthur and Mary Bell, they were the proud parents of four strapping sons. Such a stroke of luck was vital to their survival on the Idaho plain, where every ablebodied young man was desperately needed to work the land. So when Mary gave birth to a baby girl, the family was befuddled. But they suffered no distress at the loss of another boy to help around the farm—they felt only absolute delight in their sweet Mercy May. 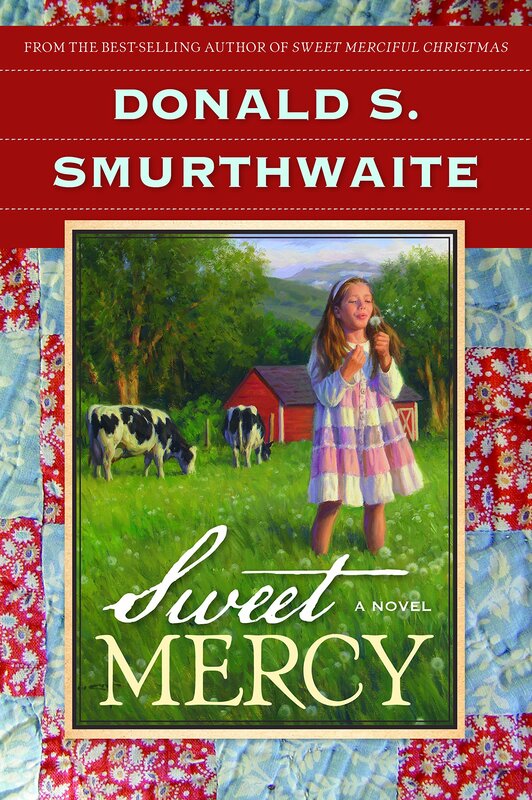 Now, a lifetime later, Mercy recounts with poignant fondness the tales of her childhood in her rugged Idaho town. Experience with the Bell family, friends, and neighbors the devastation of the Great Depression and the impact of years of war. From a dedicated farmer hit hard by despair to a goodhearted reverend to the gentle brothers who brought light during the darkest of times, each individual's story weaves a vital thread into the rich tapestry of one woman's incredible life. This book is hard to describe. It's kind of Little House on the Prairieish, which I loved growing up. But it's also kind of Little Womenish, which I tried so hard to read and finally gave up because there were just too many words. By that, I mean that the author would take an entire paragraph to say something that could be said in one sentence. So...I really enjoyed the stories. Mercy May and her family, the Andrews brothers, Bowker, Scrappy, the Durhams. I enjoyed getting to know them and how they lived and survived in that rough area during those rough years. But the stories would have been even better if they weren't surrounded by all of those excess words. I might be in the minority in this...I know many people who absolutely love Little Women, after all, and that book is chock-full of excess words. Aside from that issue though, I appreciated the reminder of those hard-working families during the Depression. My grandma was born and raised in Idaho, so I like to think that some of these stories could have been hers.